ROSE MARIE CROW CHIEF, “Sokoitapiakii” (Prairie Woman) passed away in Cardston, AB on December 26th, 2017 at the age of 73 years. 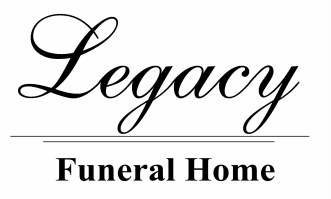 The Family Service will be held at Legacy Funeral Home, Cardston on Monday, Jan. 8th from 5:00 to 6:00 p.m.
A Wake Service will be held at the White Calf Hall, Stand Off on Monday, Jan. 8th from 7:00 to 11:00 p.m. The Funeral Service will be held at the White Calf Hall, Stand Off on Tuesday, Jan. 9th at 12:00 p.m.